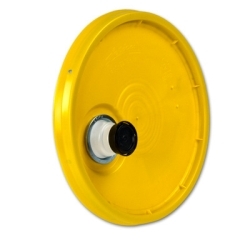 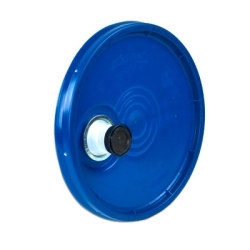 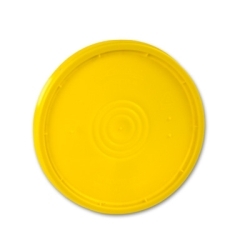 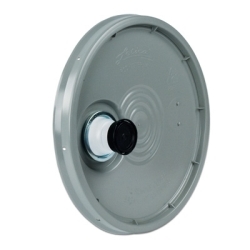 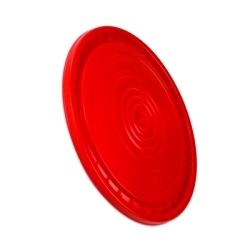 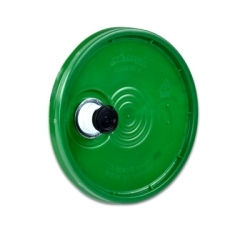 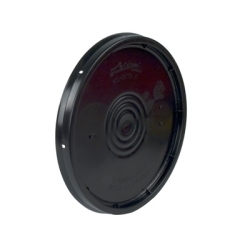 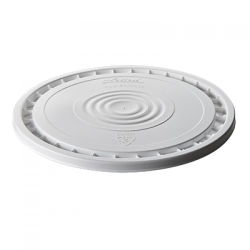 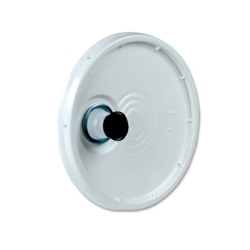 Black Reuseable Bucket Lid | U.S. 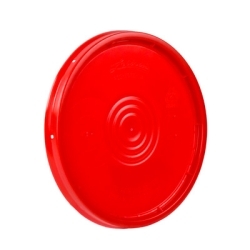 Plastic Corp.
Reusable lids allow you to peel them off for convenient opening. 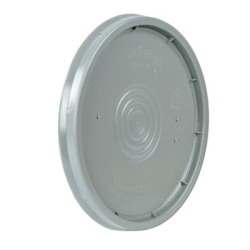 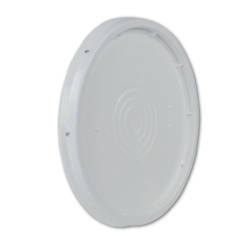 Lids are recessed to provide stacking stability. 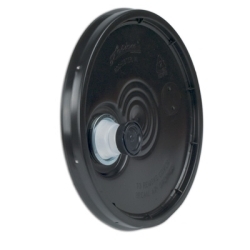 The tapered design allows for lid nesting. 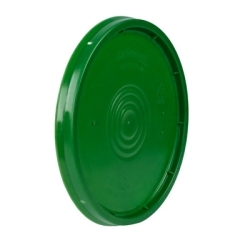 The reinforced ribs provide stacking strength. 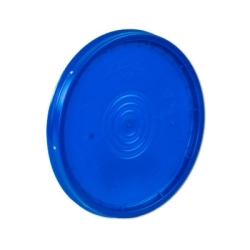 Does not have a gasket. 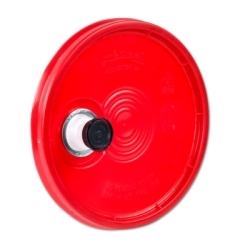 12.06" outside diameter x .52" high. 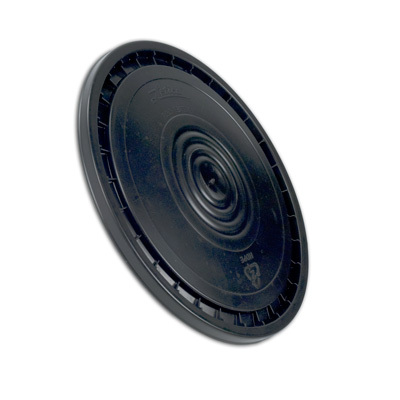 70 mils thick.